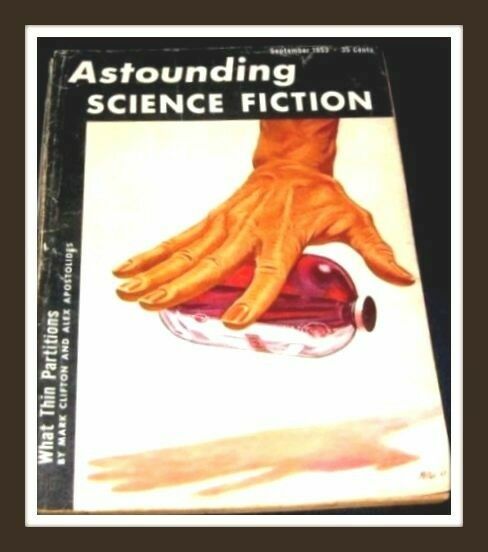 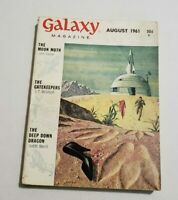 June 1953 ASTOUNDING SCIENCE FICTION Pulp. 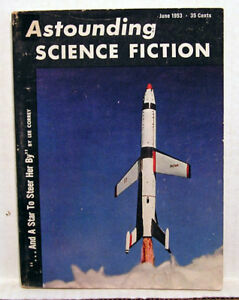 Nice reading copy! 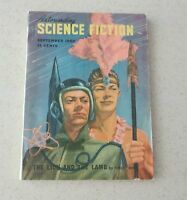 These early Sci-Fi digests are an overlooked genre of collecting and can still be picked up at very reasonable prices.